Lemon Inc, the company responsible for the launching of a secure and innovative digital wallet in 2012, was recently acquired by the identity theft protection firm LifeLock. The deal went down for $42.6 million. 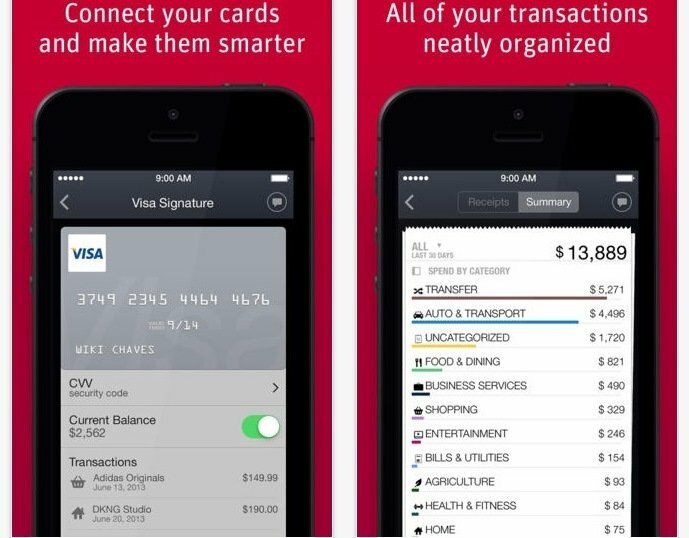 Although Lemon’s app was initially developed as a backup of a physical wallet (enabling users to keep a record of their credit card numbers or loyalty card details, among other data), the company added more features with time, allowing users to access real time balances and receive alerts. 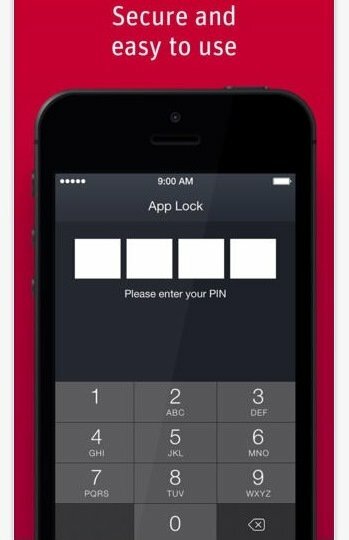 Now, LifeLock has applied all this technology to its new app, called LifeLock Wallet. The Lemon wallet was downloaded more than 3.6 million times. The wallet was supposed to support Bitcoin transactions, like the company’s CEO Wences Casares announced back in August, but the new feature wasn’t implemented before the sale and it won’t be added now, it was revealed by Coindesk. LifeLock Wallet won’t support cryptocurrency because it “is not, and will not be, a transactional product”. According to Todd Davis, LifeLock’s CEO, “the acquisition of Lemon dramatically expands our mobile capabilities, enabling us to launch a robust consumer wallet app in the marketplace on day one. The innovation and expertise from a mobile-first company like Lemon gives us powerful new ways to engage with current and future members”. After the acquisition, Wences Casares will now manage LifeLock’s mobile division.